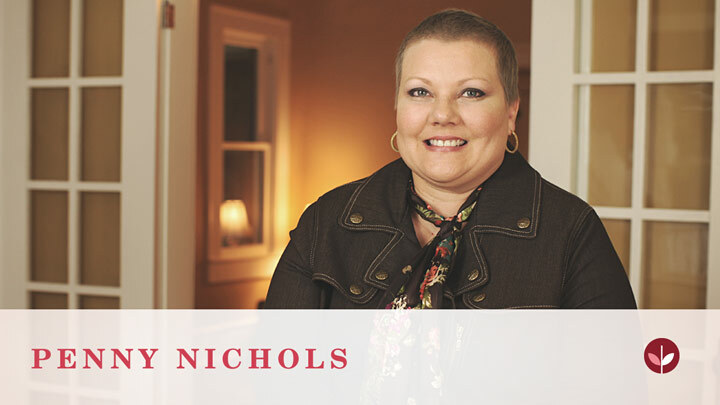 After discovering a lump during a self-breast exam, Renee scheduled a doctor's appointment and was later diagnosed with an aggressive form of Stage 4 breast cancer. "The moment I heard that I had breast cancer, I had a game plan in my head that I was going to fight," said Renee. Renee's prognosis for treatment was difficult, but she decided early on that she was going to fight. Even after losing the use of her legs, Renee faced breast cancer with a smile. Watch Renee's story and discover why her inspiring testimony and life touched the hearts of the producers, directors, and staff behind the National Breast Cancer Foundation's Beyond the Shock program. Is anybody out there who has been diagnosed with stage 2, er pos, her2 neg, infiltrating cancer who has decided or not had to go through chemo and radiation with good results? Can you have tissue expanders if the breast has had radiation? Hi Nicky, I am 33, was diagnosed at 32. I just finished my 6 rounds of chemo 3 weeks ago and starting radiation next week. I was diagnosed 2 A. Triple negative. I did pretty good thru chemo. No nausea, just very tired, and it went really fast. Can't believe I am done. Hang in there and u will get thru it. Stay strong and positive. Remember it's all mind over matter.